Urban Casa is a quaint place located in the bustling city of Kolkata. It is situated in Bosepukur Purbapara, Rajdanga, Kasba. The rooms provided are bright and colorful. They have been decorated well. The windows let in ample sunlight and fresh air while providing a view of the beautiful city. There is extra seating space in the rooms for the guests. The rooms are available at pocket-friendly prices. 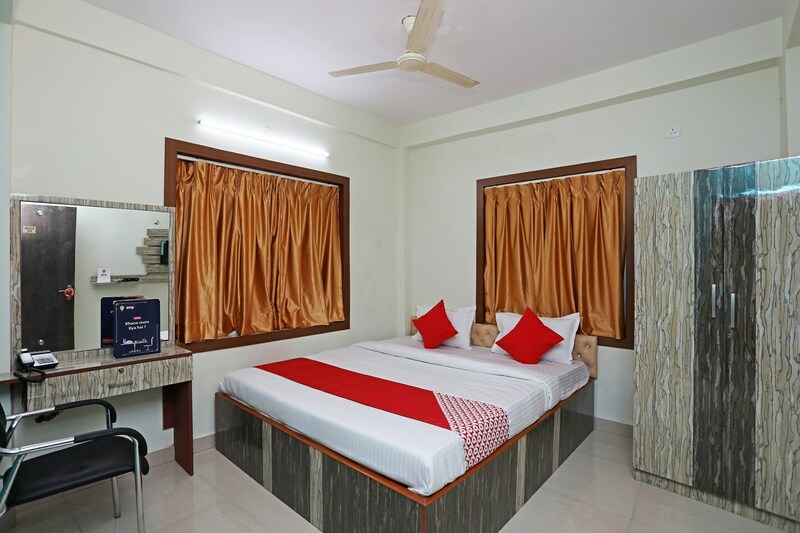 The rooms are equipped with the basic facilities. Additionally, they have provided extra seating space where guests can entertain other guests. Apart from that, the place also offers free Wi-Fi for the guests to use, and the option to pay by card. The place is equipped with CCTV cameras which ensure the safety of the guests. There are a few restaurants close by where the guests can enjoy a lovely meal.